$275 Includes 1 Year of Service. 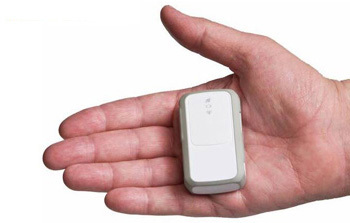 Covert GPS tracker is tiny with a long battery life. Unlimited real-time tracking, free magnetic case, and easy to use online platform. Get your order in 2-days. Free phone apps. Compare our prices to others. With no monthly fees, GPS & track is the best deal on the Internet. Real time GPS tracking that is battery powered. The Nano covert tracking GPS device is the most innovative, low cost, tiny, and practical tracker. Smaller than a credit card and ideal for tracking people, vehicles, or assets. 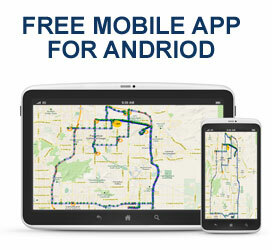 Unlimited GPS tracking service with no monthly fee. The unit comes with magnetic and battery charger at no extra cost. This tracking unit is fast, reliable, and long lasting battery. The Nano covert GPS track device can be used in almost any situation. This tracking device can be hidden in almost anything. Tiny Covert GPS Tracker protect assets, skip tracing, track employees, teen drivers, kids GPS tracker, equipment, and more. Geo-Fence alerts – Speed alerts – Text and mail alerts from our tracking system. Our covert tracking GPS unit is ideal for business owners, spouses, parents, or just tracking assets. The online platform is simple to use. The tracking is real time and detailed history. Our covert GPS track device comes with a charger and magnetic case. Easy to use online platform. Never any GPS tracking monthly fees. After the first year of service it is just $99 per year to renew. Get text or email alerts to your computer or smartphone. Set up Geo-fences and speed alerts. Get instant alerts. This covert battery GPS tracker offers endless uses for personal or business. If you have questions, please call our team 800-578-1809.